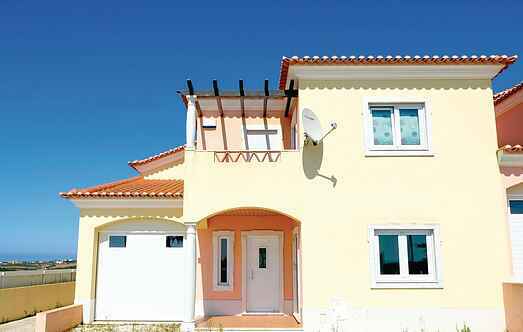 Find a vacation home to rent in Lourinhã from our list of vacation rental properties. Campaya has over 11 vacation homes available in Lourinhã, which give you the possibility to locate a unique accommodation in Lourinhã which completes your check-list in search for the perfect self catering vacation apartments in Lourinhã or vacation villas in Lourinhã. This comfortable, modern holiday villa is ideal for families with children. The house is located just outside the small village of Ventosa do Mar near Lourinhã. The design and architecture of this stunning, new and modern vacation villa is surpassed only by the spectacular ocean views. Fantastic holiday villa with impressive architecture and great design near the small fishing village of Porto Dinheiro. The design and architecture of this impressive modern holiday villa is only surpassed by its spectacular views of the sea. 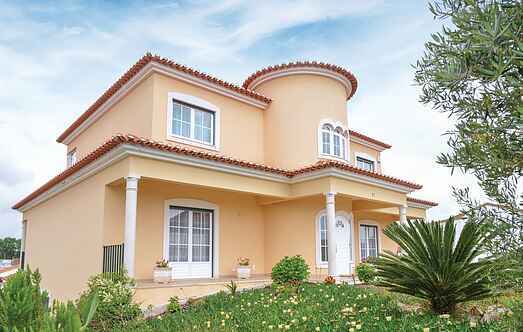 This fully equipped and modernly furnished holiday home is located in a gated community in the small town of Atalaia. The villa offers spacious rooms in open concept. The design of this impressive holiday villa with private pool is only surpassed by its spectacular view of the sea.